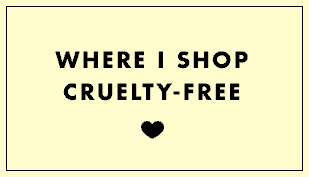 232 views January 31, 2019 Is It Cruelty-Free? 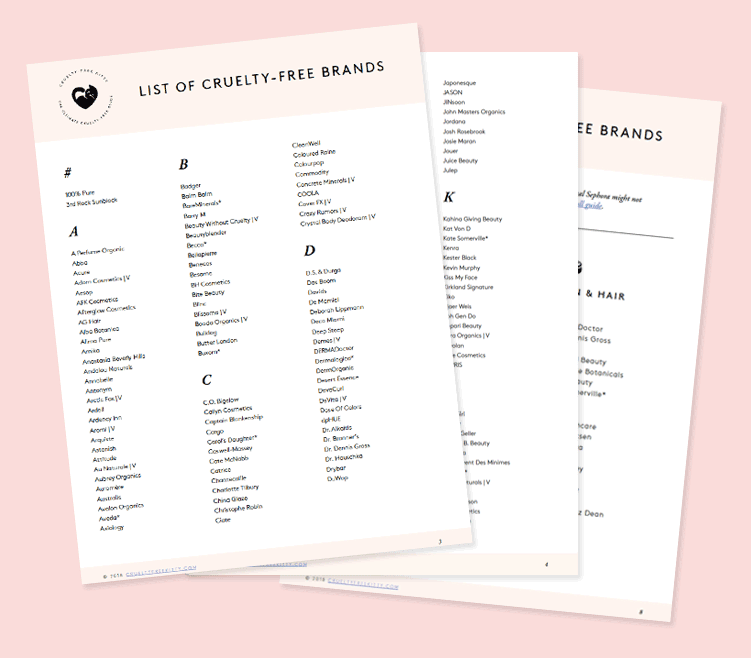 Is Mádara a cruelty-free brand? 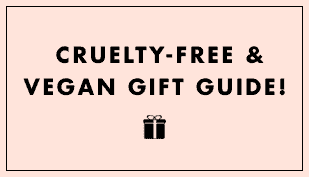 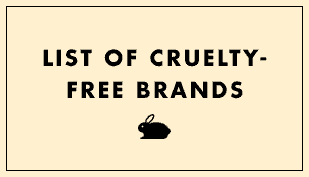 Yes, Madara is a cruelty-free brand.